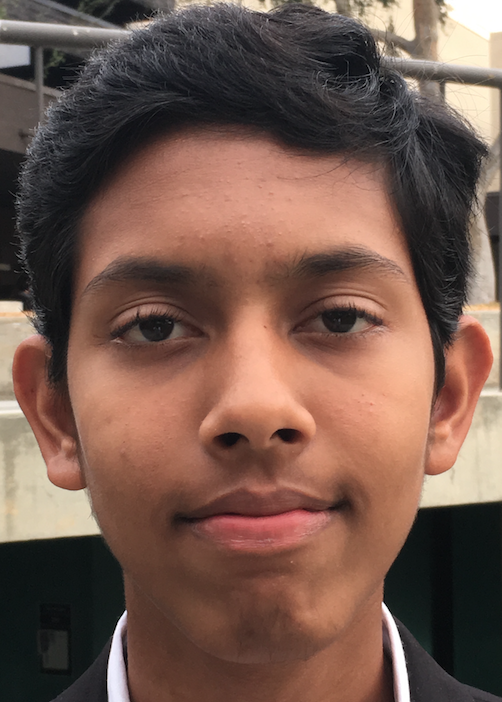 Ankur Mukhopadhyay, a sixteen-year-old is from Lake Elsinore, California. He studies in 11th grade in Elsinore High School. He loves music since his childhood days and wishes to major in piano performance. He started his music lesson at the age of seven years. Currently he is studying with Dr. Kevin Fitz-Gerald, professor at USC Thornton School of Music.